Classcraft gamifies the whole classroom experience, making education a fun adventure for both students and teachers. 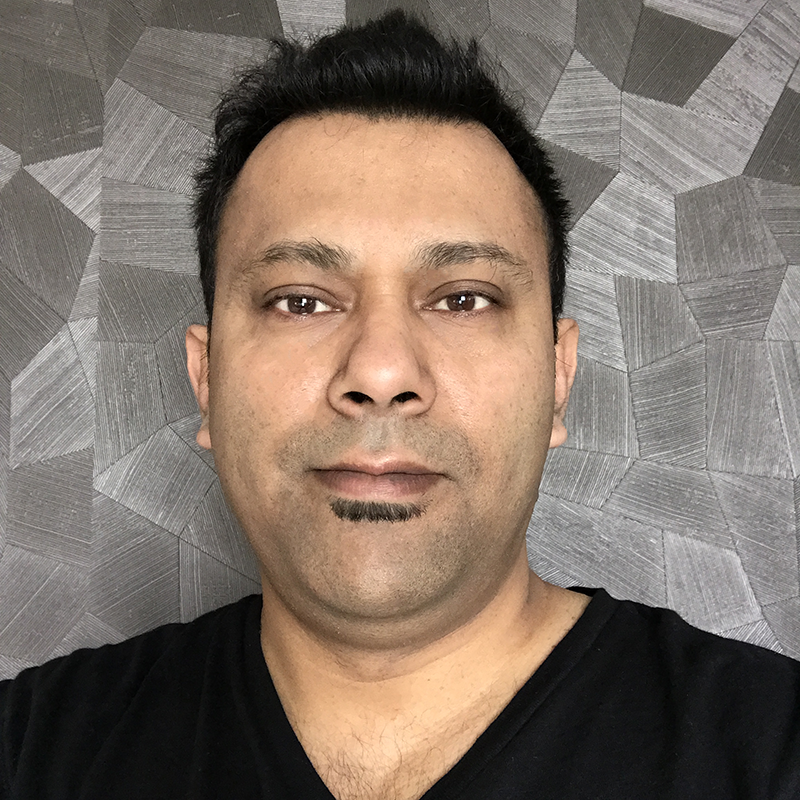 We chatted with Shawn Young, ex-teacher, programmer, and founder of Classcraft Studios about their teaching platform built on Meteor.js and their use of Compose for MongoDB and Elasticsearch. “It’s boring.” That’s the usual answer most parents get when they ask their children about school. Shawn Young, a former 11th grade teacher has seen this firsthand in his career. According to Shawn, “There’s a crisis in education right now. We’ve started solving a lot of the logistical problems with technology like parent communication, homework, and distributing resources. But now we’re realizing that, as a market, all these great tools aren’t actually enough to get students excited about coming to school.” Worse, a recent Gallup study found out that this disengagement increases as students progress causing dropouts. At home, the students have a richer digital interactive experience through the internet, social media and games. At school this experience is missing. Shawn wanted to solve this engagement problem. In 2013, he created a basic online role-playing game that would make the classroom participation more engaging for his students. A former student posted the game on Reddit. Within a week, it went to the front page of Reddit Gaming. And suddenly Shawn started to get inquiries from thousands of teachers about the game. 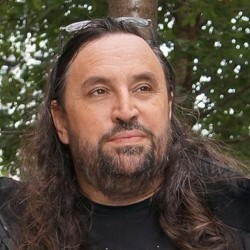 Realizing he had got something here, Shawn teamed up with his father Lauren, a 35-year business veteran, and brother Devin, a creative director in New York, to start Classcraft Studios. 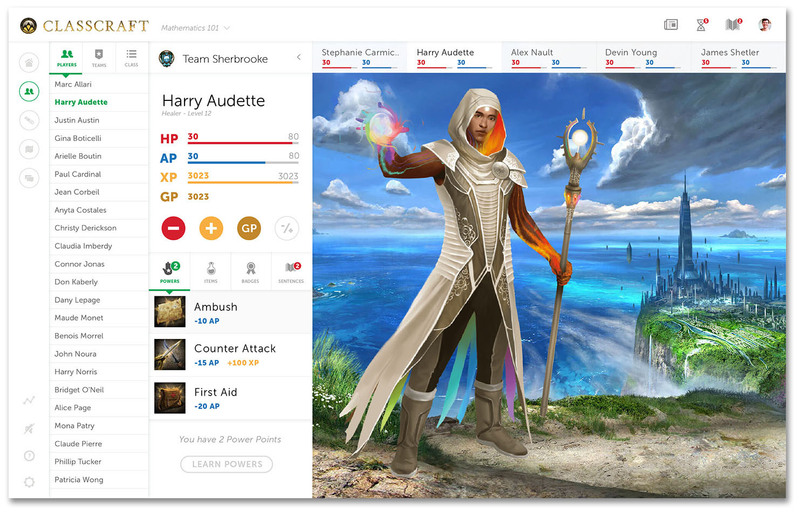 The first beta of Classcraft was launched in January 2014 and then an open version of the product was made available in August of the same year. The original app was built on PHP. But soon they moved to Node.js and Meteor.js because of the scaling and speed they needed for a real-time game. The entire monolithic single server app was hosted on Amazon Web Services (AWS) and deployed using Capistrano, a Ruby tool, for compiling and deploying a Meteor instance. It all worked fine for a year, but as Classcraft exploded in popularity they started to see some hiccups with the architecture. They had only one server, but needed the ability to run multiple instances of the app. Node wasn’t designed for it. They used Passenger (also a Ruby tool) to overcome this Node limitation. NGINX was used to direct people to the right process. It temporarily made things better, but then they started running into memory leak issues that would impact everyone on the server. 'Hot patches' were deployed to fix things in the app, but these forced restarts, which required all users to connect to the database at the same time. As a result, the database started to crash. The obvious solution was to scale vertically by adding memory to the servers. So, they switched to the top tier of the AWS services. But soon it became clear that they also needed horizontal scaling – a challenge because documentation on how to do this with Meteor was sparse at the time. Fortunately, Meteor came out with Galaxy, a Docker-based solution for hosting Meteor apps that would enable horizontal scaling through containers. Upgrading from MongoDB 2.6 to 3.2 also helped mitigate some of the performance issues. So how is Classcraft doing these days? To learn more about Classcraft Studios and their platform, visit: https://www.classcraft.com/.